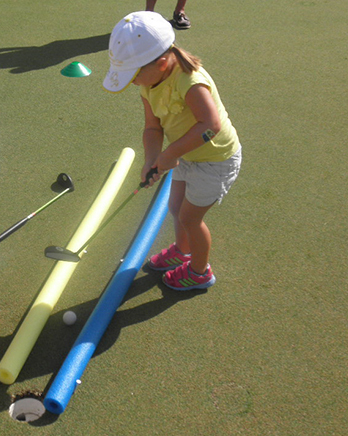 Thank you for your interest in Little Golf T.R.A.I.N.™! We would love to answer any questions you might have about our unique program and certification opportunity. Please fill out the contact form on this page, and a member of our Little Golf T.R.A.I.N.™ team will be in touch with you as soon as possible. Thanks!